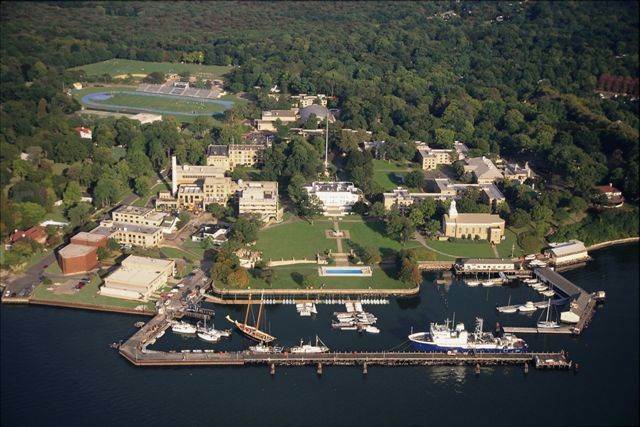 Today, the United States Merchant Marine Academy (USMMA) at Kings Point issued its new strategic plan providing guidance and direction for the near-term future of the Academy. The plan, entitled The U.S. Merchant Marine Academy Strategic Plan 2018-2023: Navigating Towards the Future Together, describes strategic priorities that will guide the institution for the next five years and beyond, including enriching educational programs; improving institutional culture; infrastructure planning, management and utilization; goals for governance, leadership and administration; enhancing the Academy’s communications and relationships; and emphasizing the role of athletics. The strategic plan was 18 months in the making and was created by a team made up of members of industry, alumni, faculty, staff, parents and Midshipmen, all of whom were charged with ensuring that the project’s transformational goals were set and met, and with identifying and engaging key stakeholders who had a vested interest in the outcome of the process. 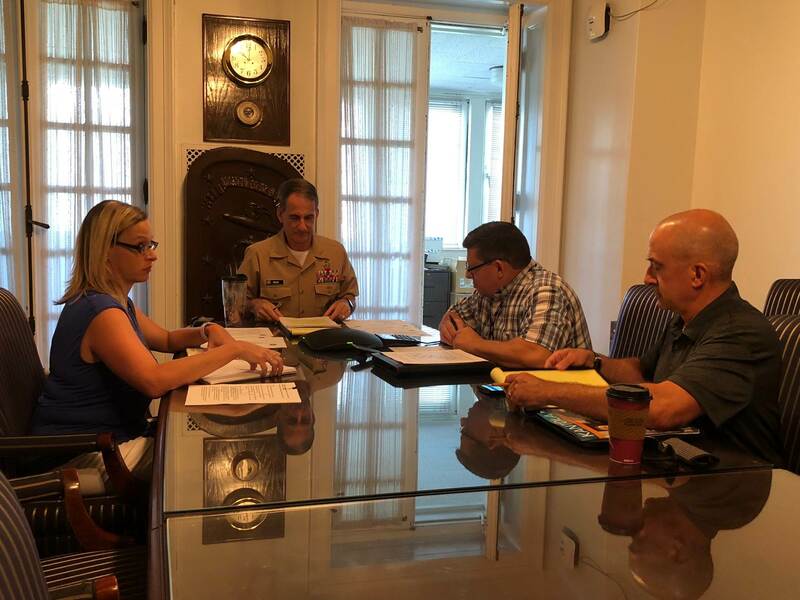 “The resulting plan is, in its truest sense, an Academy plan produced by the Merchant Marine Academy community and family, focused on effectively and efficiently operating the Academy over the course of the next five years,” said Helis.